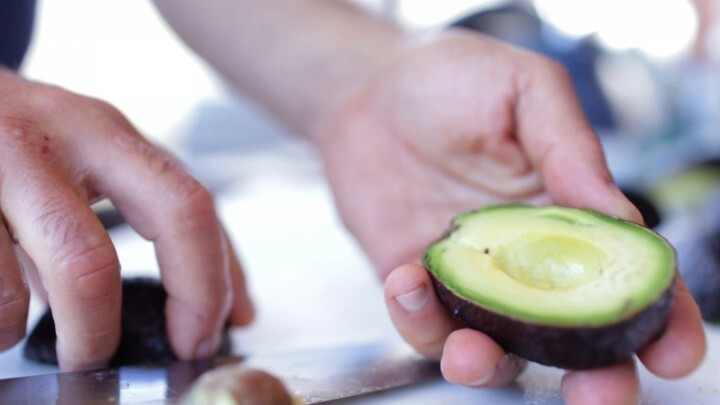 The trio of top recipes on drjohnlapuma.com feature three nutritional super foods in avocados, salmon, and lentils. Discover below some of the health benefits of each and then check out the recipes. I hope you’ll enjoy them all! A culinary superfood, avocados provide up to 20 nutrients including vitamins K, C and E, as well as folate, magnesium, zinc, and potassium. In fact, they actually have more potassium than bananas. Get the recipe for The Only Guacamole You’ll Ever Need here. Salmon is an excellent source of the omega-3 fatty acids EPA and DHA, long-chain polyunsaturated fats that have been associated with a long list of health benefits. EPA and DHA have been shown to help lower inflammation, decrease blood pressure, and improve arterial health, which can reduce risk of heart disease. 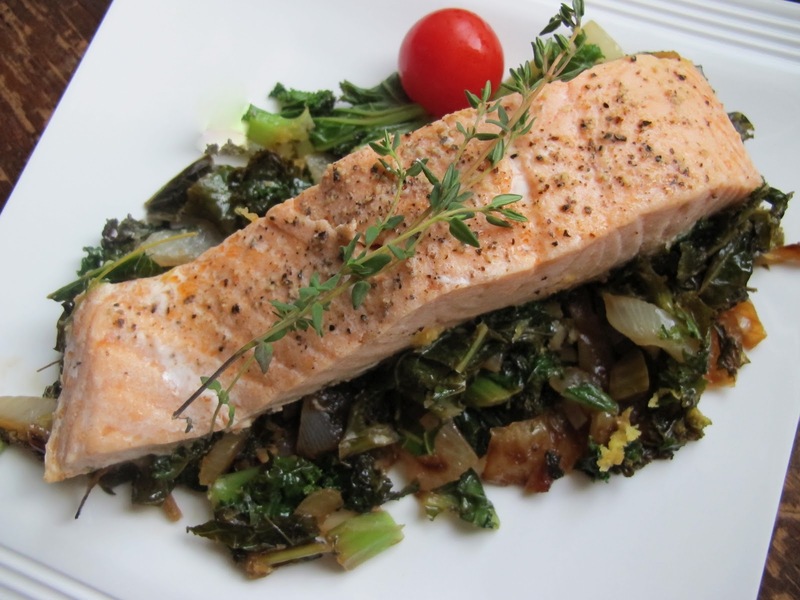 Get the recipe for Poached Salmon with Sauteed Kale and Cherry Tomatoes here. Naturally gluten-free, lentils are rich in dietary fiber, protein, calcium, potassium, zinc, and iron. They help lower cholesterol and are a great addition to the diet especially for people diagnosed with blood glucose disorders. Get the recipe for Curried Lentil Soup here.